The earthy combination of the mushrooms combined with the nutty undertone of the almonds and the smooth, rich cream makes this a soup of choice for cold rainy days when you just want to sit with a good book and centre yourself. * You can use a lactose free cream alternative. Chop down the onion into small chunks, melt the butter in a large pot and gently fry the onions in the butter until they soften. Chop up the mushrooms in the meantime, removing any dirt from them. Once soft, add in the chopped mushrooms and fry alongside the onions, add in a chopped clove of garlic too. Fry together until the mushrooms have reduced. Add a teaspoon of the mustard, almonds, thyme and parsley to the mixture and stir together for a minute, then pour in the vegetable stock and cream; season with salt and pepper if required. Allow the flavours to combine. Remove a few mushroom slices and place to one side. Blend all your ingredients in the pot together into a smooth consistency and reintroduce the mushrooms you removed. After a couple of minutes, serve this, dressing with a sprinkling of thyme and parsley and if desired a dressing of olive oil. 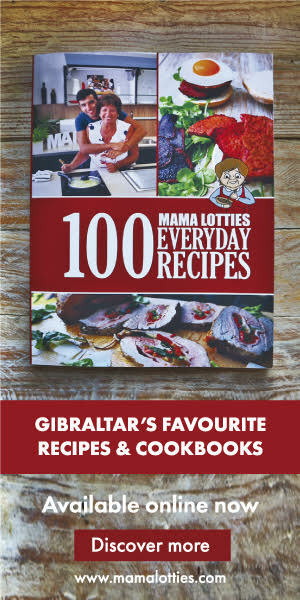 Next articleMama Lotties gets a Heritage Award.